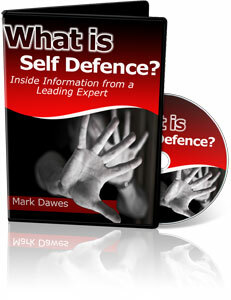 These points and others are covered in our New DVD – What is Self Defence? – which is an p to date information resource for anyone interested in what our rights are to self defence. 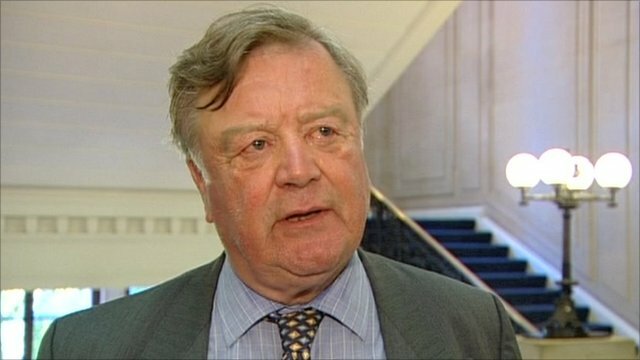 ‹ What is Self Defence?